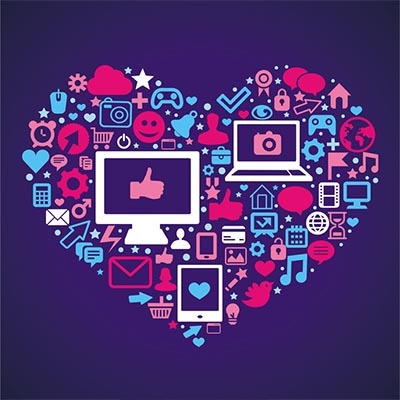 Whichever strategy you choose, you will need technology that allows you to control website access. A content filtering solution allows IT administrators to whitelist and blacklist websites per user, giving any organization the ability to control what their staff can access and what they can’t. 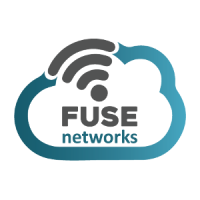 For more information about acquiring a content filtering solution, or any other software solution that can help your business be more profitable, contact Fuse Networks today at 855-GET-FUSE (438-3873).